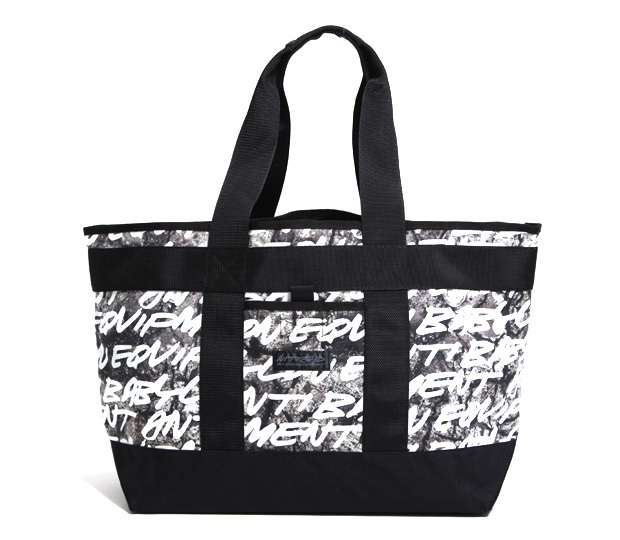 Tokyo skate-brand nitraid link up with graffiti artist Futura and his signature typography to create a small bag collection including a duffle bag and totebag. 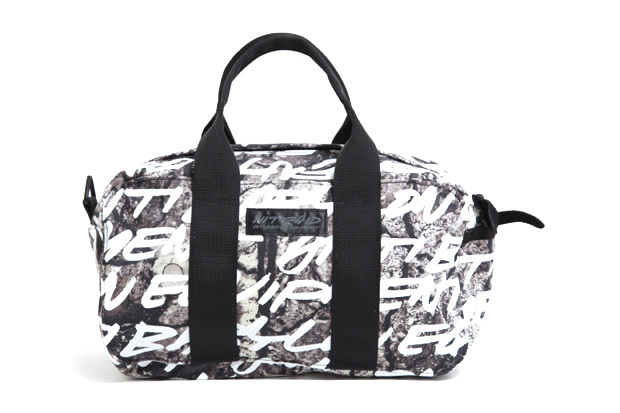 The totebag and duffle bag base prints feature a pattern synonymous with nitraid with the stone camo motif. Available now at Re.Ark. The latest feature from the honyee camp presents a nice balance between fashion and technology.